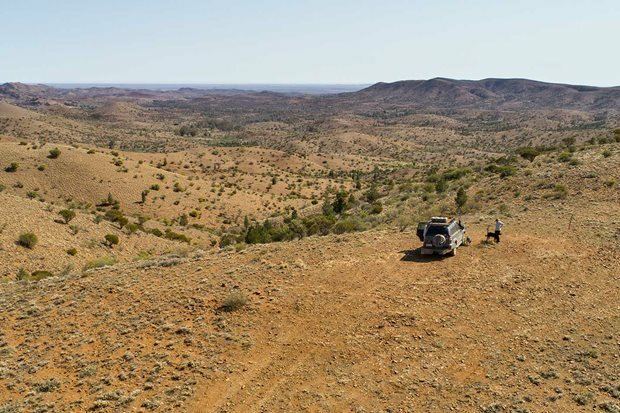 Ngarkat promises a true outback experience for the adventurous. 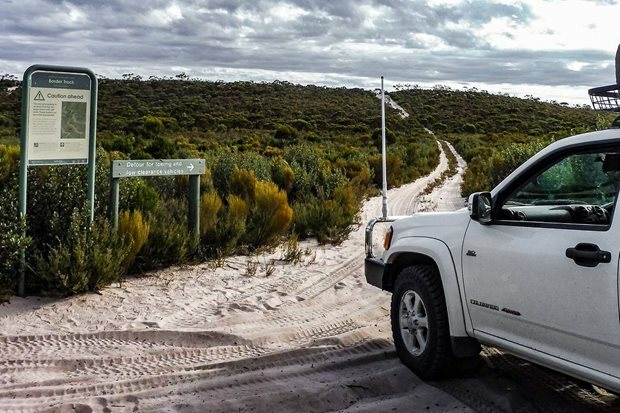 Five hours drive south of Adelaide is one of SA's best kept secrets. 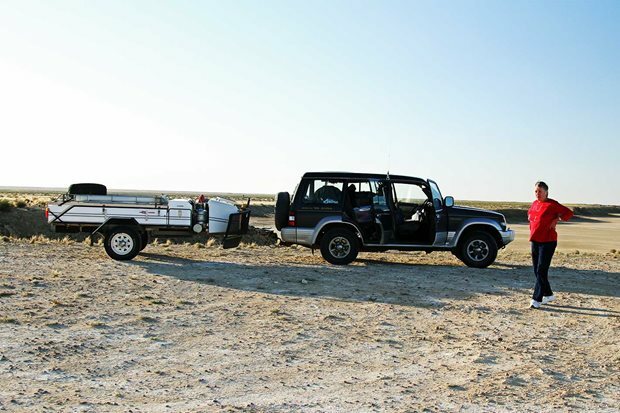 Small in size, but Little Dip has plenty of great outdoor locations. 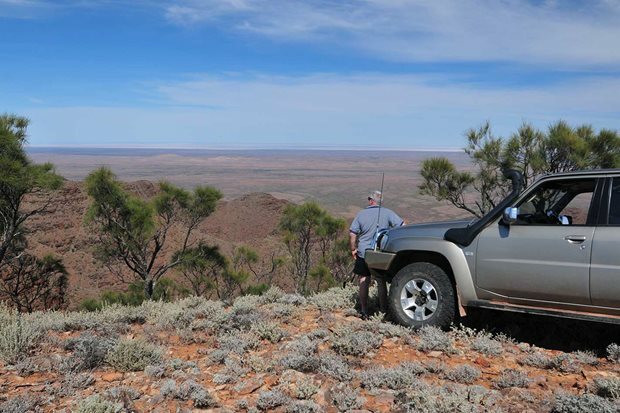 This hiker's paradise lies just 200km southeast of Adelaide. 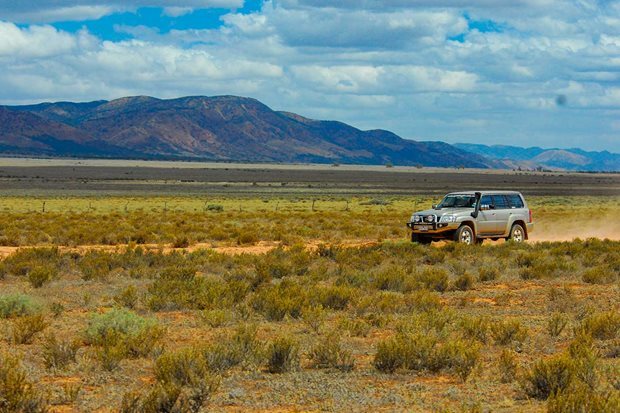 Explore one of the best 4x4 tracks to be found in South Australia’s picturesque Flinders Ranges. 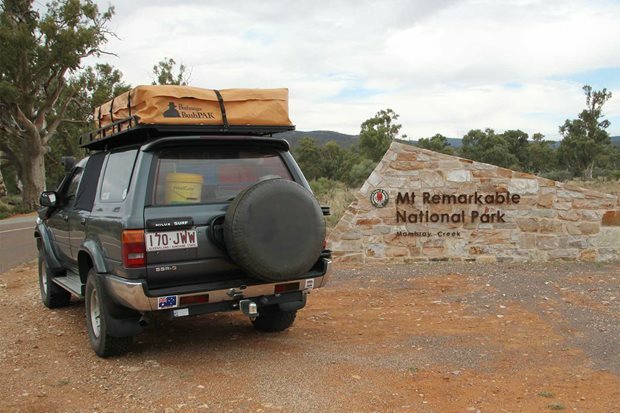 It’s worth adding a couple of days to the itinerary by taking the scenic route to the Flinders Ranges. 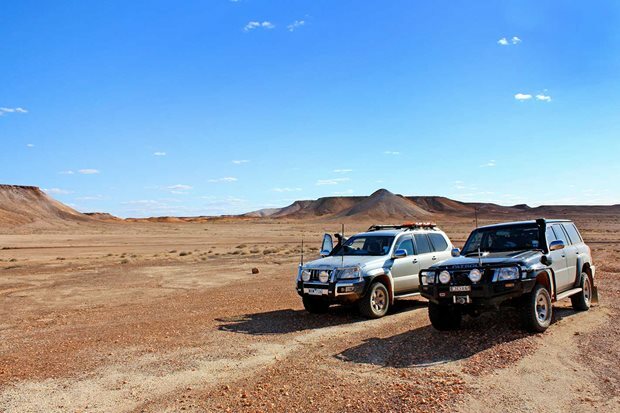 The Mungerannie Hotel is the only stop on the Birdsville Track between Marree and Birdsville, so it’s a must-stop pub.